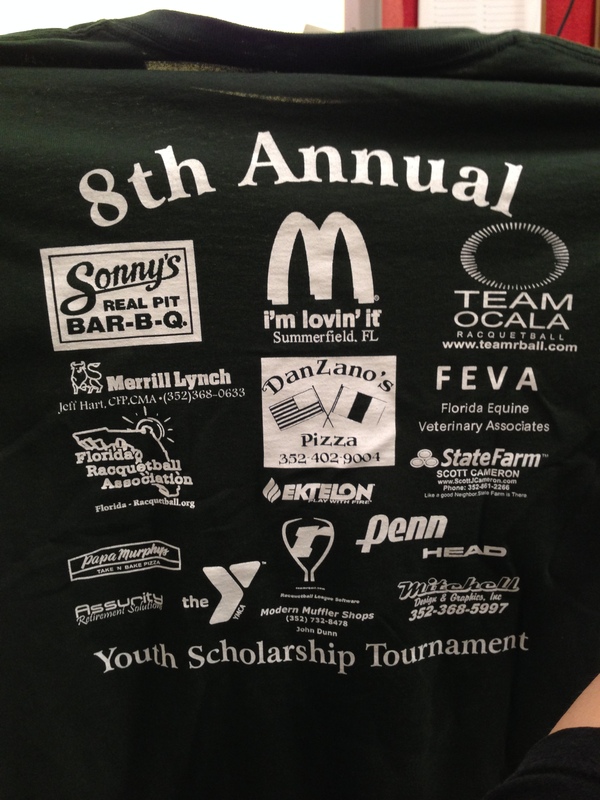 THANK YOU sponsors for your generous support! 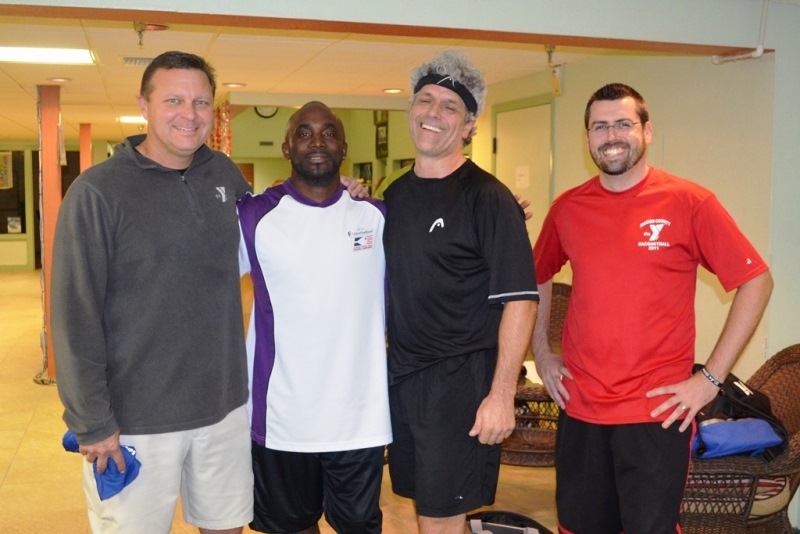 Together, Team Ocala Racquetball raised over $3,500 for the scholarship program. 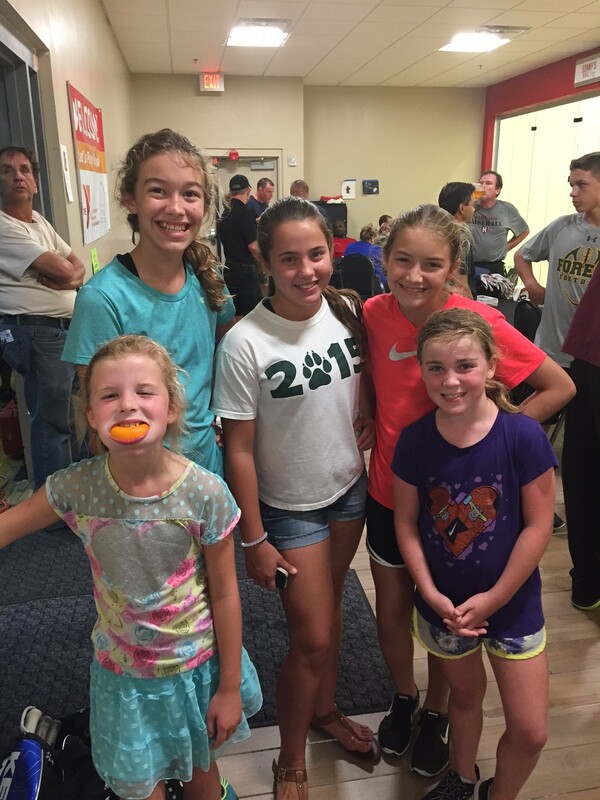 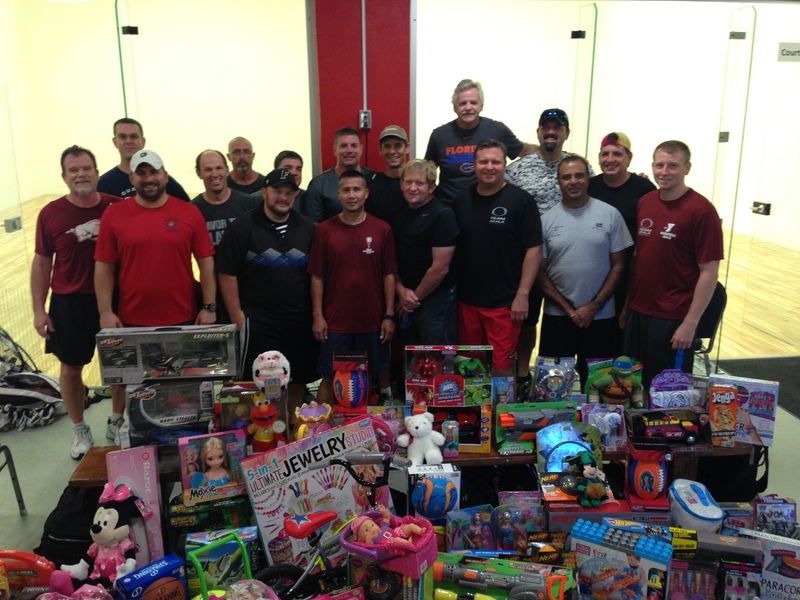 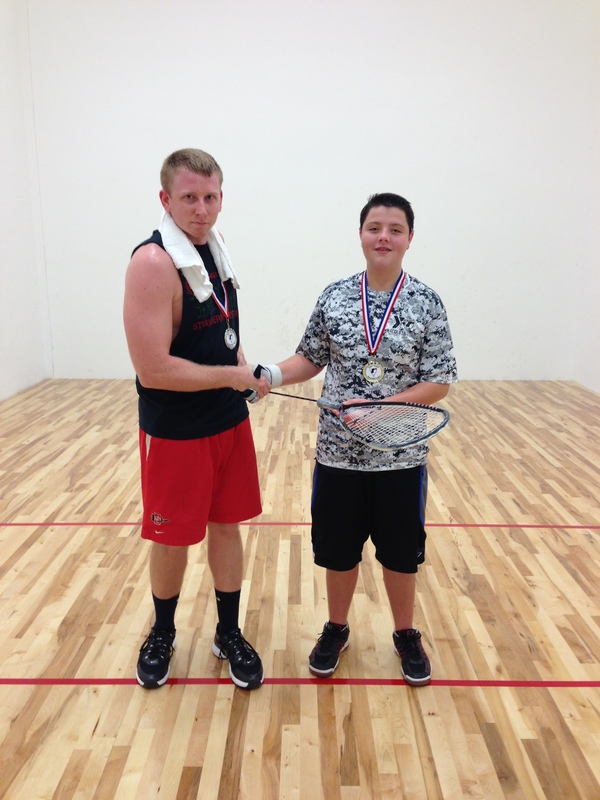 Our racquetball community has made a significant impact and all of YOU should feel proud.